Vanguard came out with the Creed and it has done well. Vanguard is bringing a new gun to the market, the Demon and PaintballX3 has an exclusive on the marker. 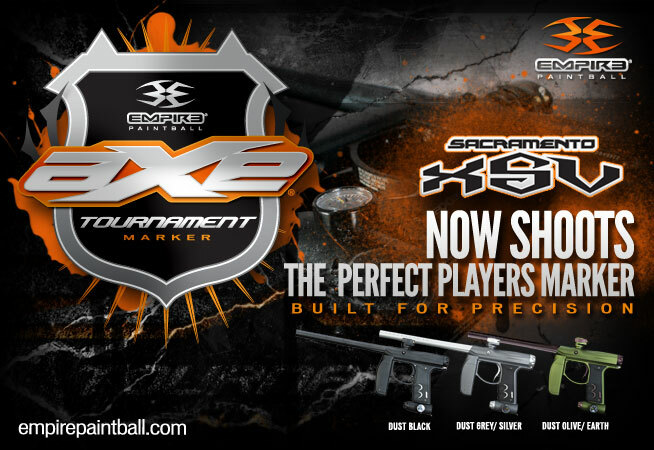 Tippmann Sports has acquired NXe, a manufacturer of soft goods for the paintball industry. The acquisition combines the industry’s leading paintball marker brand with the leading soft goods brand. A full line of paintball harnesses, protective gear, tank covers, apparel, bags, pods and other miscellaneous accessories will be immediately integrated into Tippmann’s existing product offering.